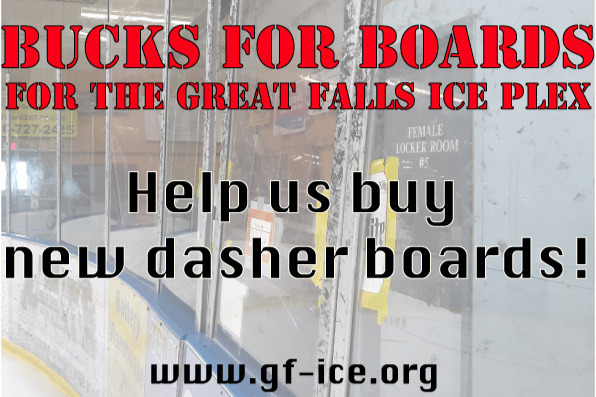 The Great Falls Ice Plex needs new dasher boards! 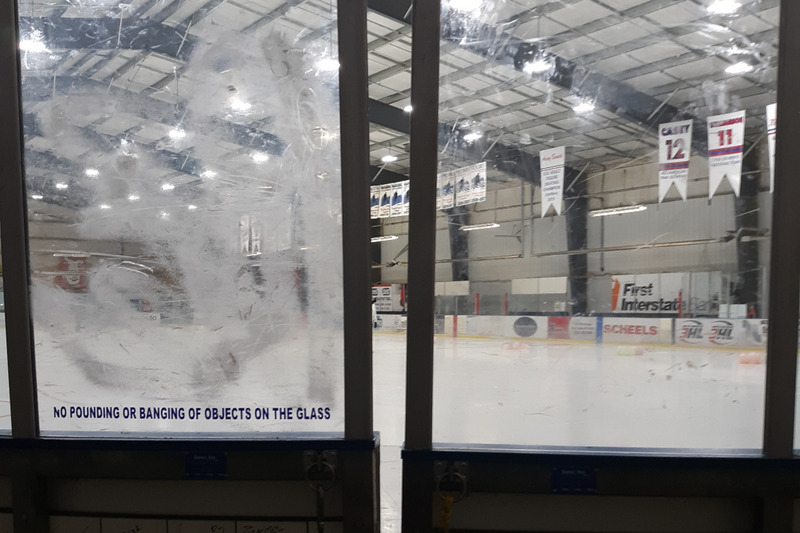 Our old boards are damaged and becoming dangerous and need to be replaced before the 2019-20 season. The photo shows our "Zamboni" (equipment) gate --there should not be a gap between the two sides! Donations of any amount will make an impact. Thank you in advance for your contribution to this cause that will make our rink a safer and better facility for all the levels of hockey we host. More information about Great Falls Community Ice Foundation: The Great Falls Community Ice Foundation is a 501(c)3 non-profit organization that owns and operates the Great Falls Ice Plex. The Ice Plex provides area residents the opportunity to learn to skate, participate in team sports, and get out of the house during the winter months to get some exercise at public skating. The rink is home to a strong youth hockey program, adult hockey leagues for men and women, a sled hockey program for individuals with mobility limitations, and the Great Falls Figure Skating Club. The community also comes to the Ice Plex to cheer on the Great Falls Americans (NA3HL team) and the University of Providence Argos men's and women's hockey teams.